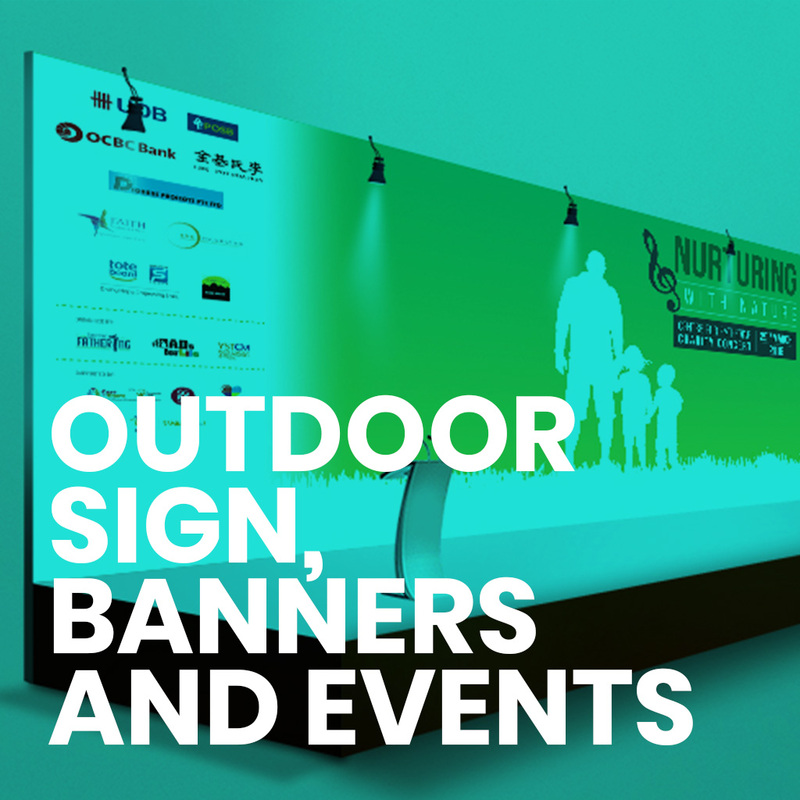 AXXAINNO has helped many business to build brand awareness and promote their products for their outdoor and indoor requirements. 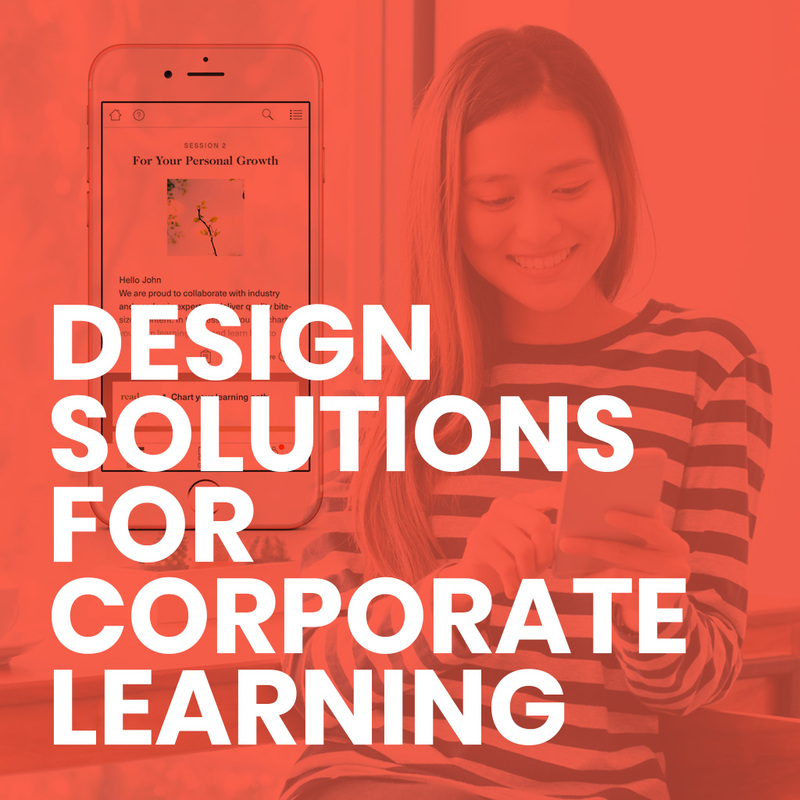 Our services include design, fabricate and install. 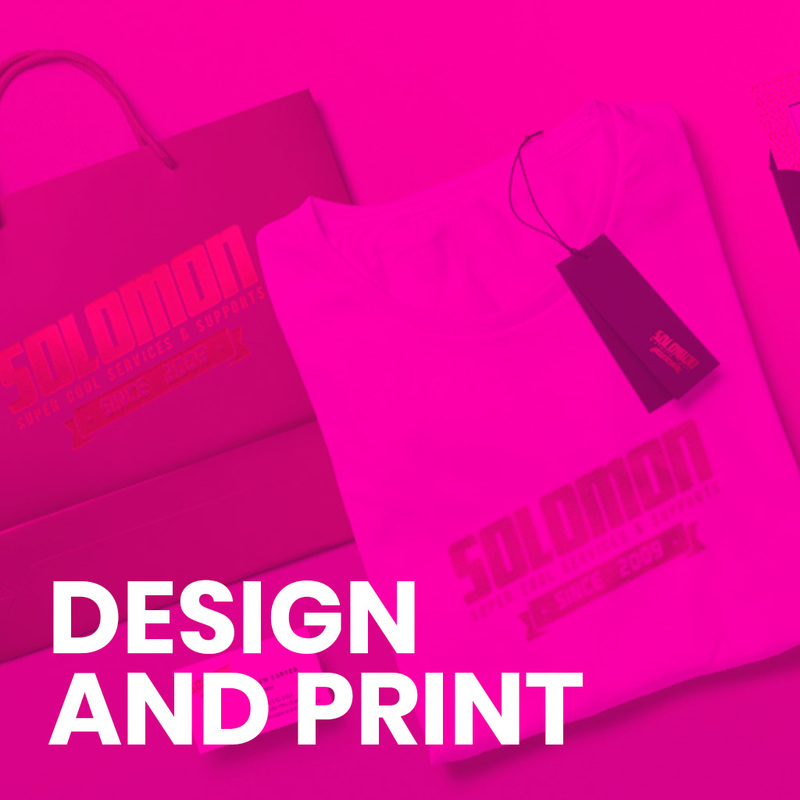 The team at AXXAINNO has delights many of our customers with our services to design, source and print of their corporate gifts together with unique product packaging requirements. 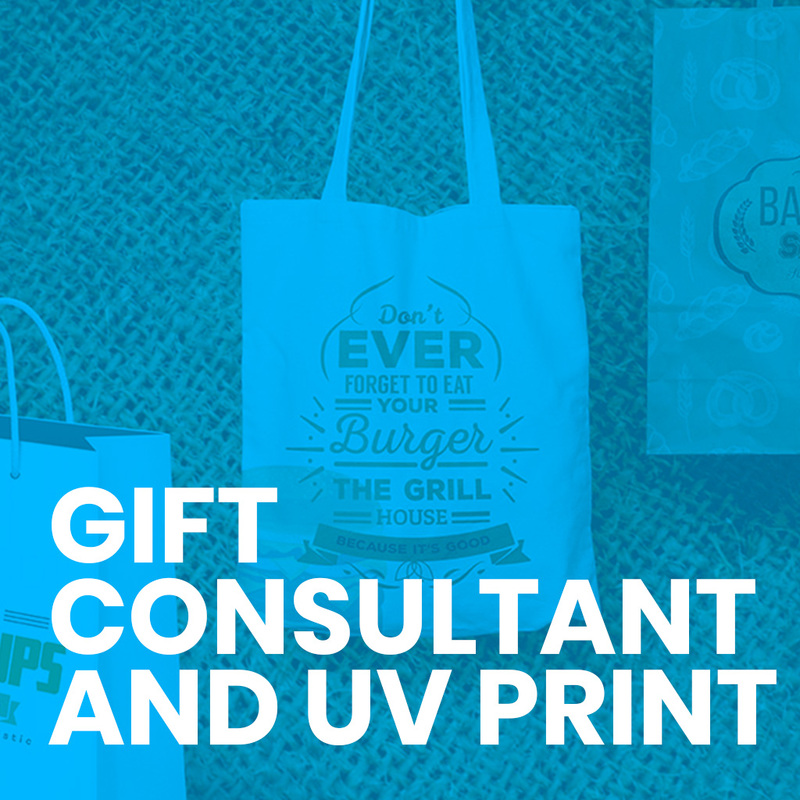 Beside offering print services using silkscreen, pad print, debossed, laser engraving, embriodery, heat transfer, our uv printing allows you to print crisp text and vibrant, full coloured images using uv ink on wood, stainless steel, ceramic tiles, plastics, aluminium and more.